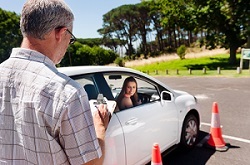 The understanding and patience we have to teach learner drivers is a class above the rest. Our instructor values enable us to cater to learners of various experience levels in a stress-free environment. 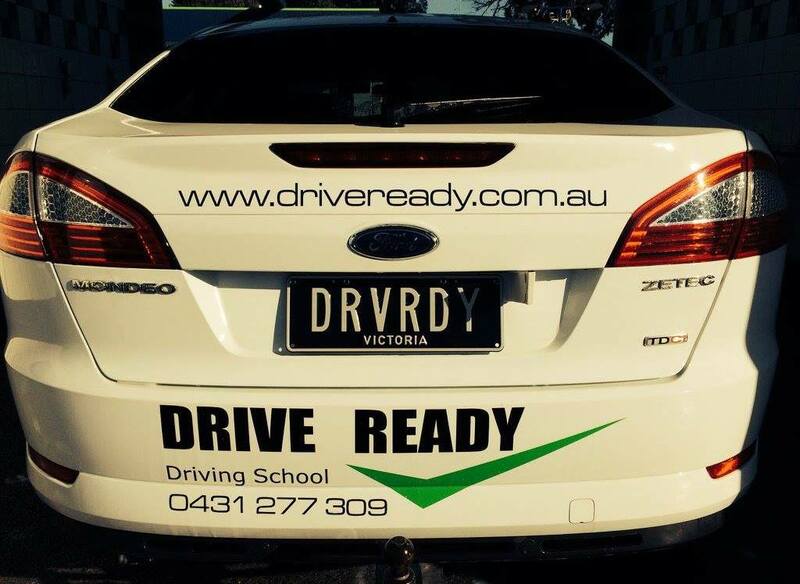 It gives them the confidence, knowledge, and the skills required to drive safely during the learning phase, and stay safe on the roads for years beyond.